Growing in your faith is not something you have the ability to do solely on your own. To make progress in your spiritual walk you need people around who want the same thing. At Rush Creek, groups are the ideal place for this to happen. In a group you will be surrounded by people who accept you exactly as you are but then will love you too much to stay that way. In a group you will encourage other and be encouraged to pursue Christ while pursuing community. We have three pathways for you to join a group. Ready to lead a group? 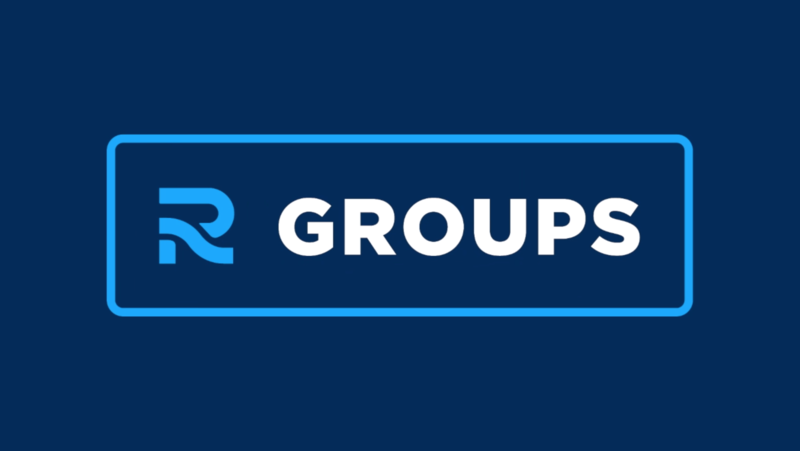 Use the tool below to browse a full sortable list of our existing groups. We can help you find a group. Use the link below to reach out to your campus groups pastor. For more information, email us at To access group leader resources use the sidebar navigation at the top right of this page. If you're on a mobile device click the Menu button in the top right, select Ministries, then click the arrow to the right of Groups.